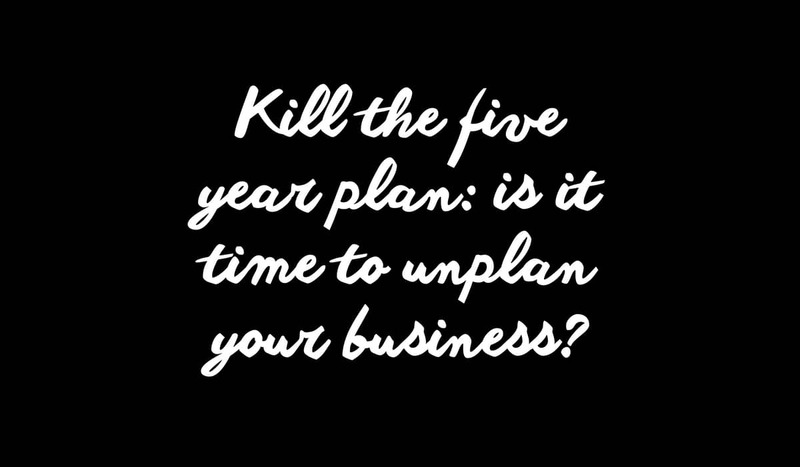 Kill The Five Year Plan: Is It Time To Unplan Your Business? If there’s one thing we’ve learnt in this digital space, it’s that things can change. Just like that. A random tweet can produce an unanticipated business opportunity and your fortunes can change in an instant. Isn’t it time our approach to business planning reflected the realities of how we operate? More and more of us are running businesses in increasingly agile ways. 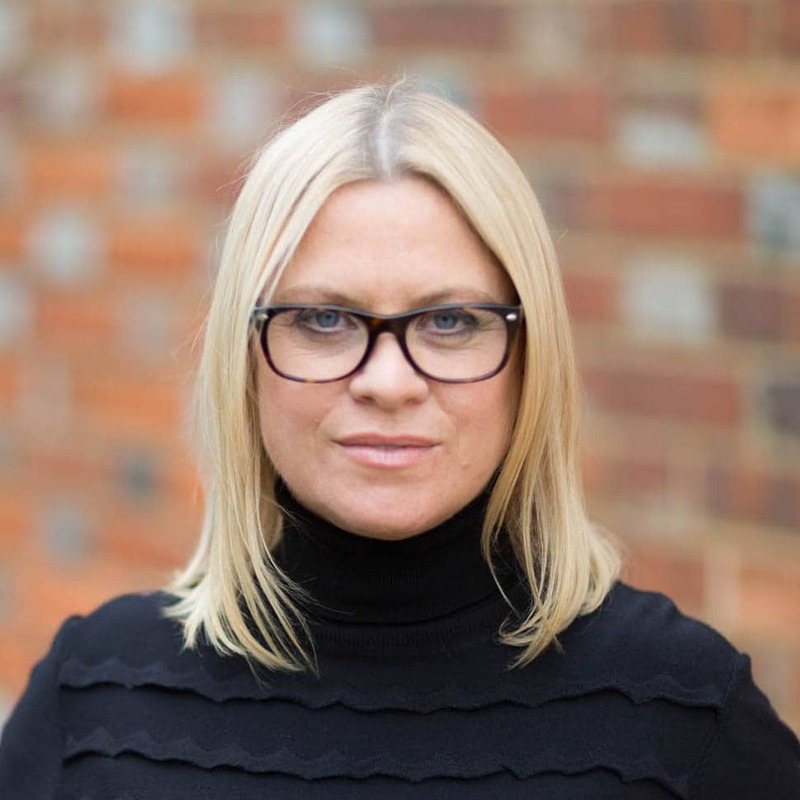 Rather than building big bricks and mortar companies with departments of people on the payroll, we are creating lean businesses, utilising virtual talent that offer more potential for success and survival. That approach equips companies to be agile enough to change and react rapidly to fluctuating market conditions. This new generation of 2010 businesses requires a new approach to planning: it’s time to ditch traditional planning and replace it with ‘unplan’ thinking. ‘Unplanning’ your business reflects the serendipity and randomness that are essential elements of our work lives. How can you plot on a Five Year plan those random opportunities that arise from Twitter, online exchanges or unplanned meetings? Unplanning is about fast-tracking the journey from idea to marketplace. It is about having goals in place, but not having the traditional linear route to reach them. With online tools such as crowd sourcing, Twitter, PayPal and other apps you can launch, promote and test business ideas faster than you can write a business plan. Iteration is key – you don’t need focus groups any more, you can launch an idea in beta, test it, get reaction and adjust your model in days. So find a new way to plan your new business ideas. Experiment, test and prototype. Be flexible and trust your instinct to make those decisions about where you take your business, affording yourself the luxury to take left turns when you spot opportunities or identify trends worth following. I really buy into this theory Ian. If businesses (large and small) have learnt anything from the recession, let alone the increased venturing into social media marketing – it’s that what you expect to happen may just not happen. If you overplan for what you thought would happen, the unwieldy-super-tanker effect can hit all of us when the tide changes due to factors out of our control. As a bloke who thinks business plans are for presenting to bank managers, and bank managers alone – I love the theory of flexibility – and have particularly experienced a transformation in business application through the immediacy of Twitter. The line I have always used is to “be light on your feet”. The only thing to wary of in flexibility – is inconsistency. There are some things that remain sacred, and every business has core values, core products/services, and brand identity. Careless unplannedness (check the dictionary, it isn’t there) can look like confused lack of direction, and nothing ever gets achieved or completed. Thanks Steve, I’m glad it resonates with you. I’m sure there have been many naysayers – I’m in an industry that in the main cannot function without set business plans and the rigidity that comes with it. The suggestion of `unplanning` would send palpatations through many a recruitment director’s office – hence why the major players cannot find the navigation points to shift that tanker in the direction of social media marketing, because their plans are too set in stone and require a cultural shift and the public-hanging of several board directors still with 1980’s twin sets to apply any change.